Geographic destiny has given the Filipino the innate talent to be an excellent seafarer. To enhance these natural skills, the Maritime Academy of Asia and the Pacific (MAAP) was established on January 14,1998. The Academy now stand on a 103-hectare hilltop property in Kamaya Point, Mariveles, Bataan, Philippines. We at AMOSUP know that it takes a truly world-class maritime academy to produce truly world-class seafarers. Hence, we created MAAP to be the center of excellence for maritime education and training in the Asia/Pacific region and beyond. MAAP is owned, developed and operated by the Associated Marine Officers’ and Seamen’s Union of the Philippines (AMOSUP). AMOSUP President Capt. Gregorio S. Oca heads the Academy’s board of governors, a group comprised of some of the most influential organizations in the international maritime industry. 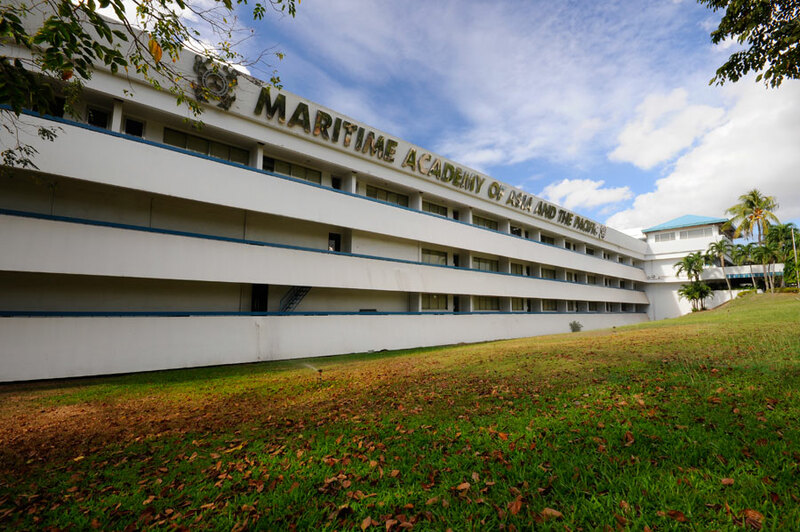 The MAAP’s curriculum was developed with the assistance of the United States Merchant Marine Academy (USMMA). The Academy is run by a governing board from the AMOSUP, the private sector , Danish Shipowners’ Association, Japanese Shipowners’ Association, All Japan Seamen’s Union, International Transport Workers’ Federation, International Maritime Employees’ Committee and Filipino Association of Mariners; Employment. With their technical and financial support, the first MAAP campus opened its doors to its first batch of students in 1999. Recognizing the Filipino as one of their most valuable human resources, the All Japan Seamen’s Union (JSU) and the international Mariners Management Association of Japan (IMMAJ) have partnered with MAAP to build a second facility within the Academy’s ground, the JSU-IMMAJ Campus. The MAAP only accepts 500 students per year level under a full scholarship program. The cadets are sponsored by various shipowners’ associations and other organizations. Dependents of the AMOSUP members are given priority in the selection provided they pass the entrance examinations, interview physical fitness test and medical examination. Dagupan Doctors Villaflor Mem. Hosp.